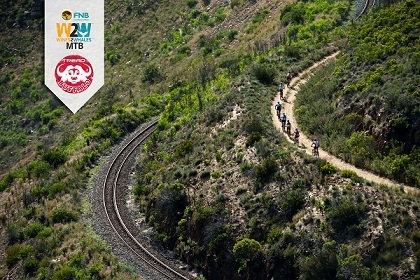 Registration details for the FNB Wines2Whales Adventure, Ride, and Race events are as follows. Adventure takes place from October 31 to November 2. Registration will be on October 30 at Lourensford Winery from 2pm until 8pm. Ride will be on November 3 until 5 and registration takes place on November 2 at Lourensford Winery from 2pm until 8pm. Race is the last event and takes place from November 7 to 9. Riders can register on November 6 at Lourensford Winery from 2pm until 8pm.